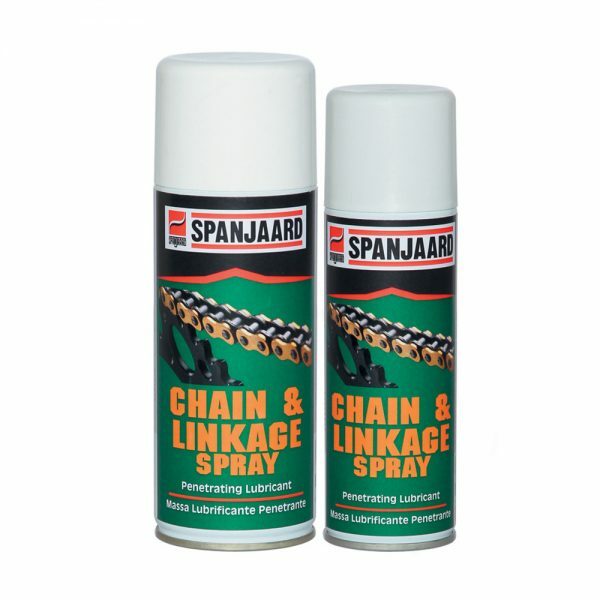 Superior (non-black) chain and linkage spray. Penetrates like oil, lubricates like grease. 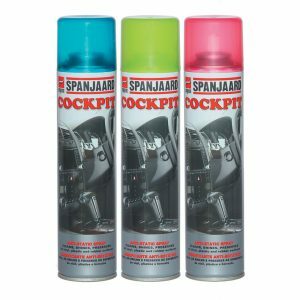 See SPANJAARD Liquid Grease for heavy duty black coloured aerosol. 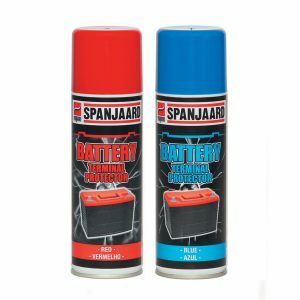 Available in 200ml aerosol (24 units per carton) and 400ml aerosol (12 units per carton). • Motorcycle chains, cables, seat runners, hinges, locks, window mechanisms, wheel jacks. • Domestic – hinges, electric garage door slides and chains. • Suitable for standard and “O” ring type chains. • For chains, linkages and cables. 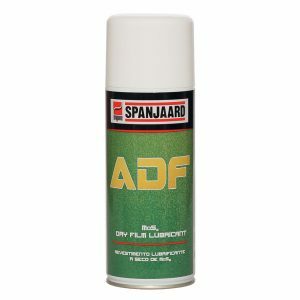 • Contains low friction soluble molybdenum in a special lubricating base. 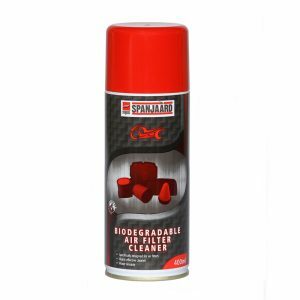 • Penetrates deep into linkages and remains adhered to surfaces in inaccessible places to give long-lasting protection under demanding conditions. 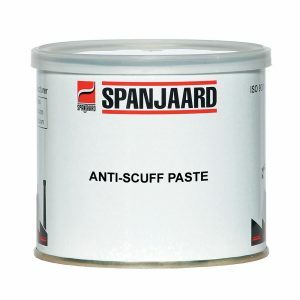 • Resists fling-off and is highly water-resistant. • 360° valve technology allows spraying at all angles including upside down.